Overview: Over the past week, the major influences for mortgage rates were negative. The significant economic data was stronger than expected, and mortgage rates ended the week higher. On Wednesday, the House and Senate passed the new tax bill, and it is expected to be signed into law in the coming weeks. It is unclear how the bill will affect rates in the new year. 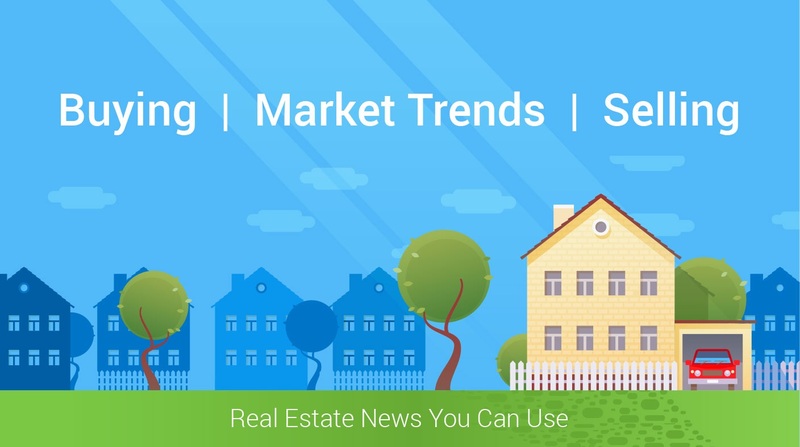 The final housing market reports of the year were very encouraging and point to a healthy start for 2018. In November, sales of previously owned homes rose 6% from October to the highest level since 2006. Both single-family housing starts and single-family building permits also increased to the highest levels in more than a decade. In addition, the National Association of Home Builders confidence index jumped to the best reading since 1999. Since stronger economic growth raises the outlook for future inflation, the housing data was negative for mortgage rates. Another major economic report released over the past week also came in well above the expected levels. Excluding the volatile auto component, retail sales in November surged 1.0% from October. With the exception of the September results, which were boosted by hurricane-related spending, this was the largest monthly increase since January by a wide margin.